Originally released as 'The Virgin'; Adrian went back to the studio and chose a completely different approach - same lyrics and music but this time more 'funky' and with the refreshing and charming inclusion of a children's choir. 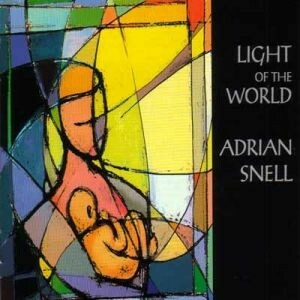 'Light of the World': 'The Christmas Story... told in a different way'. You will listen to this album year after year!